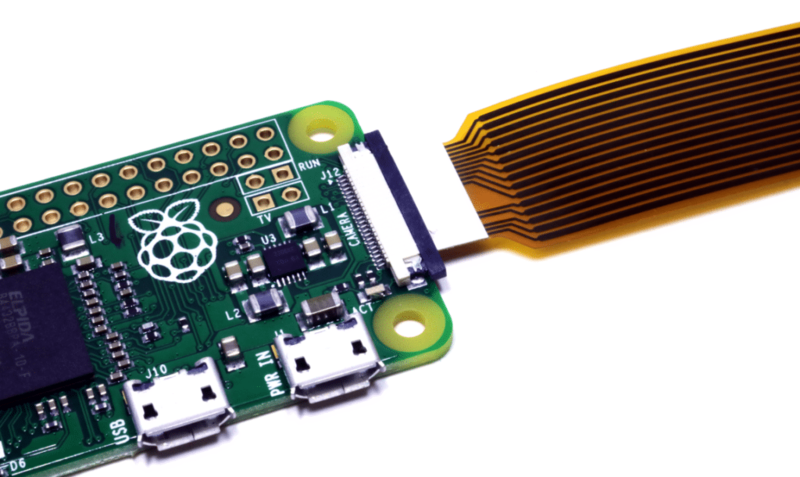 The new Raspberry Pi Zero includes a CSI interface for the Camera Module! I’ve once again been lucky enough to see a new Pi before its release, and this time it’s the new version of the controversial Raspberry Pi Zero. 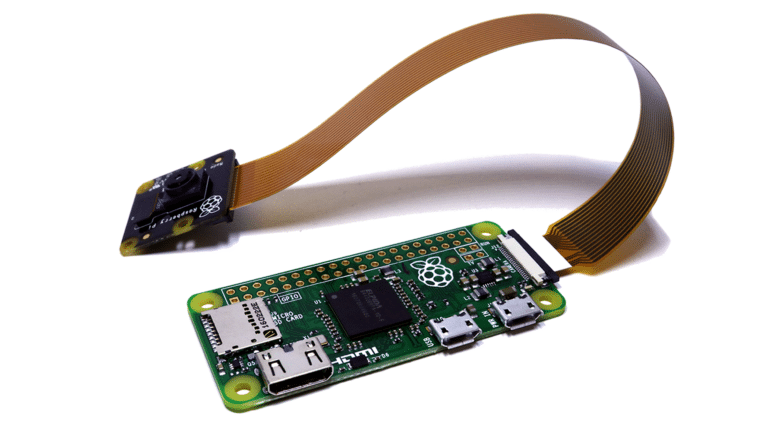 This, with the use of a special adapter belt, allows you to connect your Raspberry Pi Camera Module to the $5 Pi. The combination of the Zero’s small form-factor and low power consumption is perfect for mobile projects with the Camera Module, offering even greater performance for things like time lapse photography and high-altitude ballooning. You’d expect the price to increase for this handy addition, especially considering the Pi Zero is already sitting at that insane $5 price tag. Nope! The new version remains at $5 (give or take a bit for local exchange rates) however the camera adapter belt may come at an additional cost. However, we all know the history of the Pi Zero. This thing is always in huge demand due to it’s incredible price, so just the fact that it’ll be back in stock will crash the internet again – let alone this great new feature. One thing came to mind when I first took my new Pi Zero out of the anti-static bag – the connector has increased the overall dimensions. We’re only talking around an extra 1mm, but that bit of plastic hanging over the edge may stop you using the latest Zero in your existing case. That’s not a massive issue for us retail consumers (because if you already have a case, it’s likely there’s also an ‘old’ Zero in there already) but case makers around the globe may need to make some minor changes to their designs. The rear of the new Raspberry Pi Zero version 1.3 – notice 2015 printed on the board – I guess this has been on the cards for a while? Too easy right? The latest Pi 3 came with these connectivity options so why not add that to the Zero? That has been a common prediction for many Pi enthusiasts, but it’s not here this time round. Perhaps we’ll see it on a revised Model A instead? 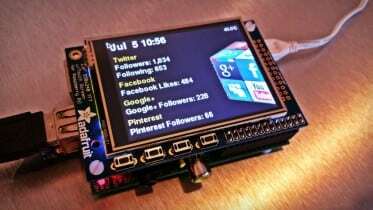 on board wifi, or GPIO header without soldering..? There you have it, another new (revised) Pi for 2016! I’m feeling inspired by this new version of the Zero, enticing me to get out there and do more with the Camera Module. With a small power bank and a bit of creativity, there are loads of new project ideas to be built taking advantage of the low power and small size of the Zero. 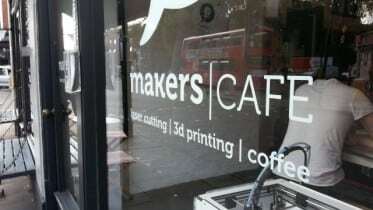 Only problem is, will you get in there quick enough before stock runs down to…zero? 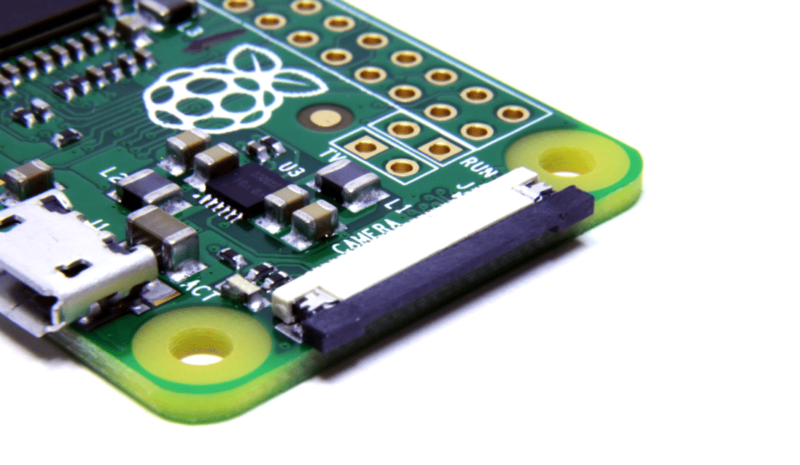 1 Comment on "New Raspberry Pi Zero With Camera Module Interface"
I hope a very large order for the camera connector belt has been placed and they quickly become available.